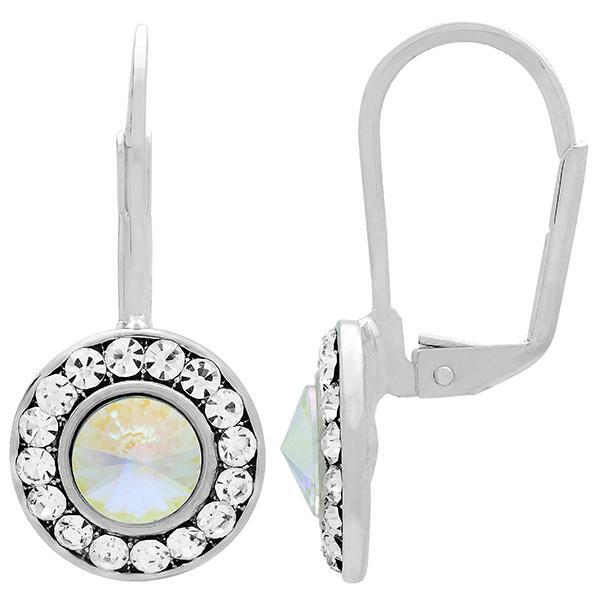 Our huge selection of Rhinestone Earrings includes earrings made using Swarovski Rhinestones and Crystals! We have Rhinestone Dangle Earrings made with Swarovski 5601 cube beads, 5000 round beads and 5301 bicone beads, as well as Rhinestone Dangle Earring Kits and Rhinestone Studs from Swarovski. 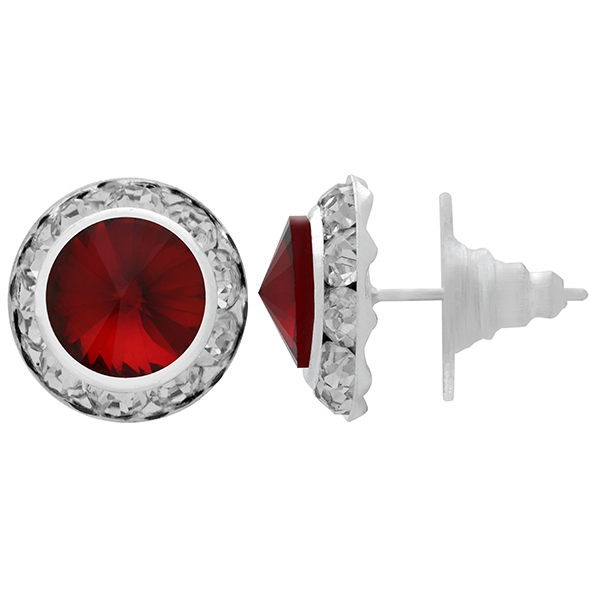 We also have Rondelle Stud Earrings and a variety of different shapes in Rhinestone Stud Earrings. Browse our selection today!